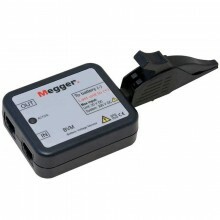 Via a DC clamp-on ammeter, the Megger TORKEL860 measures total battery current while regulating it at a constant level. 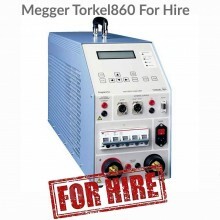 The Megger Torkel860 Multi is designed primarily for people who travel from place to place to maintain battery systems having different voltages. 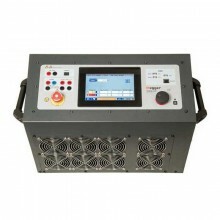 It features excellent discharging capacity plus a broad voltage range and outstanding portability - a unique combination. 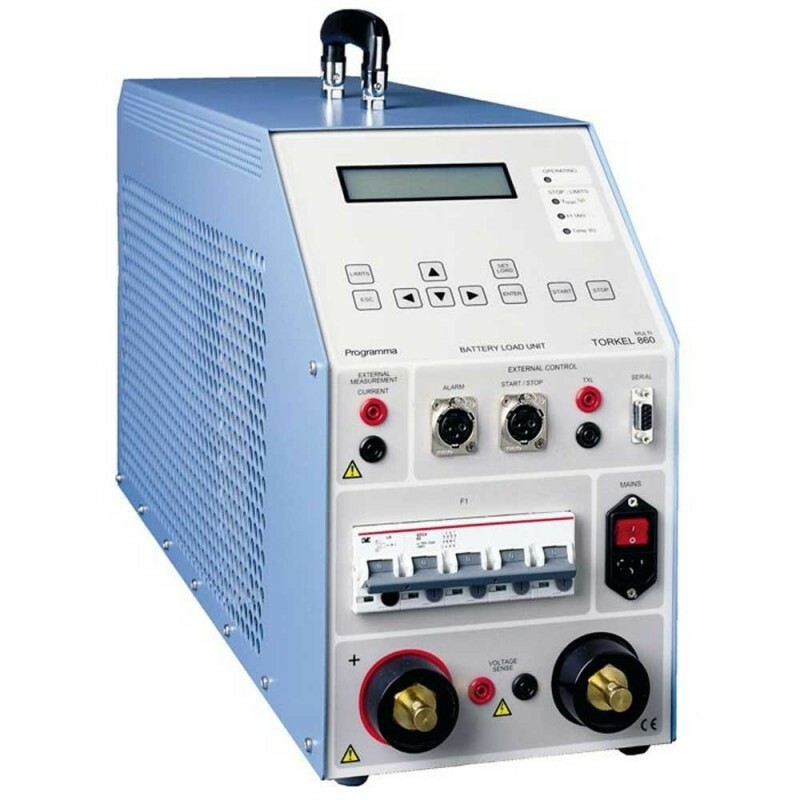 Batteries in power plants and transformer substations must provide the equipment they serve with standby power in the event of a power failure. 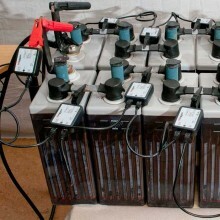 Unfortunately, however, the capacity of such batteries can drop significantly for a number of reasons before their calculated life expectancy is reached. 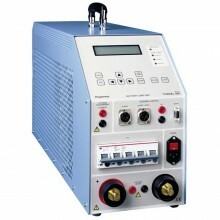 The Torkel 860 is used for systems ranging from 12 to 480 V, and discharging can proceed at up to 110 A. 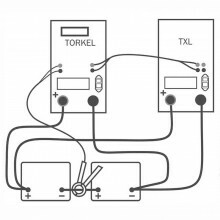 If higher current is desired, two or more Torkel 860 units or extra load units, TXL, can be linked together. 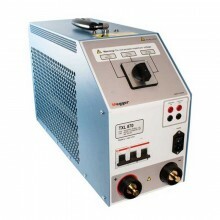 Together, Megger TORKEL and the TXL Extra Loads form a system that can discharge batteries with currents of up to several kA. 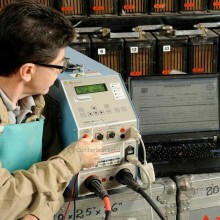 TXL Extra Loads are connected directly to the battery, and TORKEL measures the total current using a clamp-on ammeter. 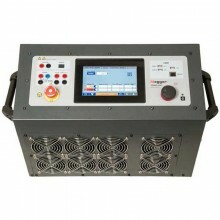 Batteries can be tested “in service”. 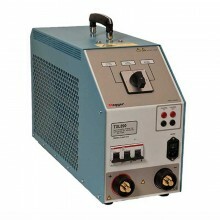 Unit adjusts to include load currents in the test parameters. 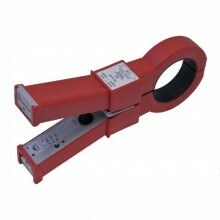 User adjustable alarm and shutdown points to avoid excessive discharge. 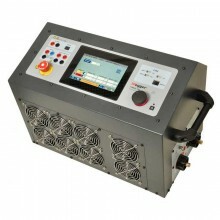 Easily expandable for larger battery banks using TXL extra load units (option). 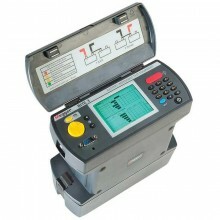 Computerised test operation using TorkelWin software (option). 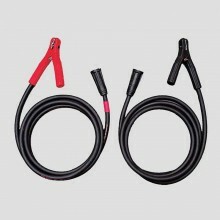 Current measurement: 0.0 – 2999A. Basic inaccuracy: ±(0.5% of reading +0.2A. 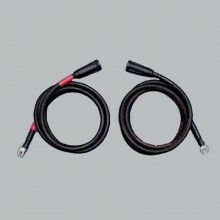 Internal current measurement range: 0 – 300A. 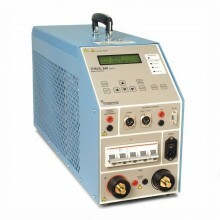 Voltage measurement: Display range 0.0 – 60V. Basic inaccuracy: ±(0.5% of reading +0.1V). 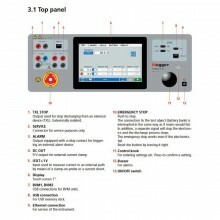 Display range 0.0 – 500V. Basic inaccuracy: ±(0.5% of reading +1 V). Max. 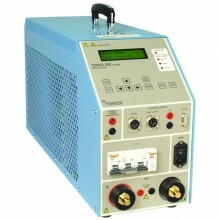 battery voltage: 480 V DC (TORKEL 860). 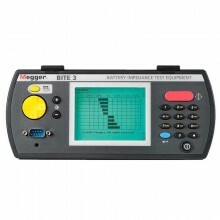 Battery voltage range: 5 ranges, selected automatically at start of test. 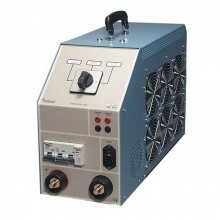 Dimensions: Instrument 210 x 353 x 700mm. 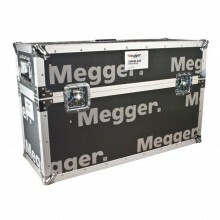 Weight: 38kg (83.8 lbs) with accessories and transport case. 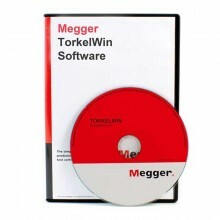 Megger Torkel860 Warranty: 1 year. 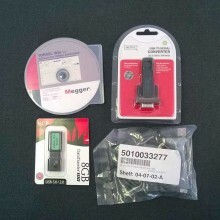 Includes: Megger Torkel 860 Operating instructions, cable set & transport case.